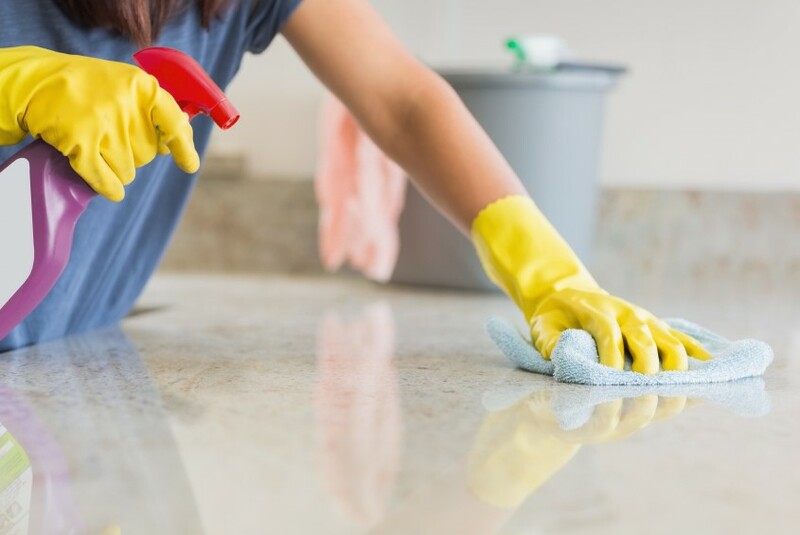 While cleaning products are important for healthy and appealing living and working conditions, they can also have a negative impact on human health and the environment. Here’s what you need to know to choose products that are GOOD for people and planet. 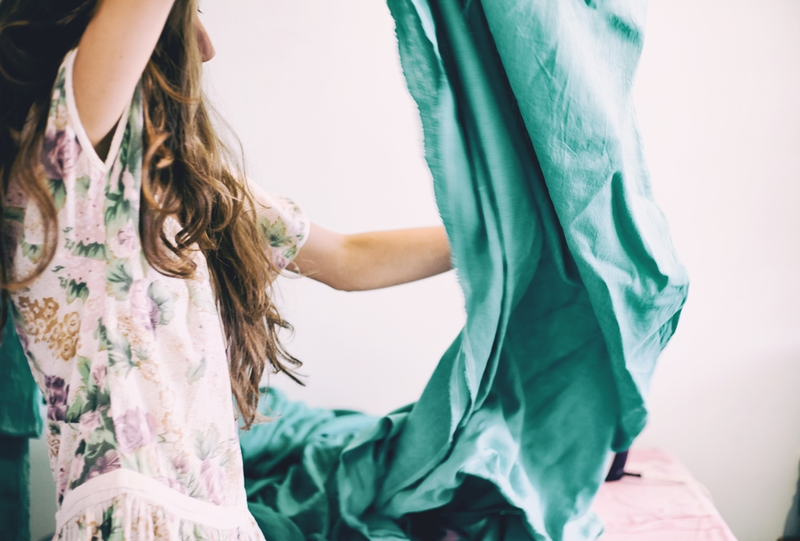 While we all need clothes to wear and furnishings in our homes and workplaces, textile products can have negative impacts on the environment and human health. So, what does it mean for a textile to be environmentally and socially preferable – as well as safer for your health?